Product #6104 | SKU IP2 | 0.0 (no ratings yet) Thanks for your rating! The IP 2 earphones connect to the SPR 4 bodypack receiver. These high quality earphones provide a wide-range sound with sharply contoured bass reproduction as well as excellent isolation to suppress high ambient noise levels encountered, e.g., on a loud concert stage. An integrated sliding cable tie and the supplied soft-rubber earmolds in three different sizes enable the earphones to adapt to every shape of ear and head. 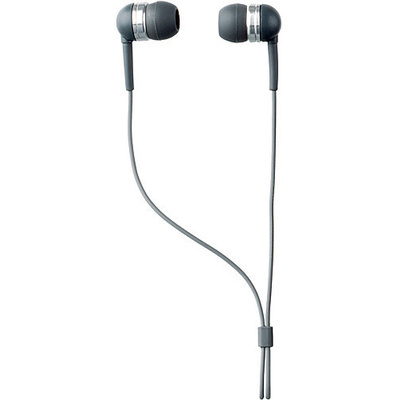 The IP 2 earphones are included in the IVM 4 Sets and in the SPR 4 Sets and are also available single packed.